Our fibreglass sheeting is perfect for a range of different commercial and residential applications. It is constructed to ensure low thermal expansion, meaning that high temperatures will not affect the size, shape or effectiveness of the material. Using fibreglass for your roofing will ensure year round protection that is guaranteed to stand up to the harshest of Queensland conditions. You can trust our Australian made products to always provide the very best in roofing protection. All of our fibreglass is available in Opal or Clear. 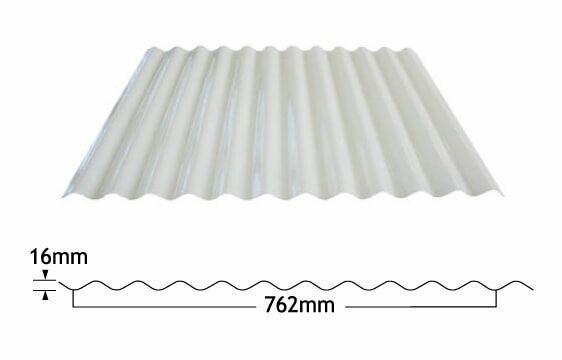 Queensland Sheet Metal’s most popular fibreglass sheeting is our 2400gsm series which is heavy duty, durable and lightweight, making it perfect for your workplace, warehouse or home. 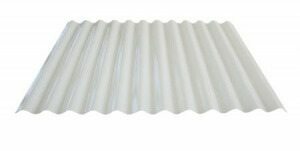 Our industrial fibreglass sheeting is also available in a 3050gsm series for those jobs that need that extra thickness. For a more cost effective alternative we can supply residential fibreglass roofing. Our domestic fibreglass is 1200gsm, affordable, lightweight and easy to install, making it a great fit for your home. Whether you’re renovating or buying a new home, you can rely on fibreglass. 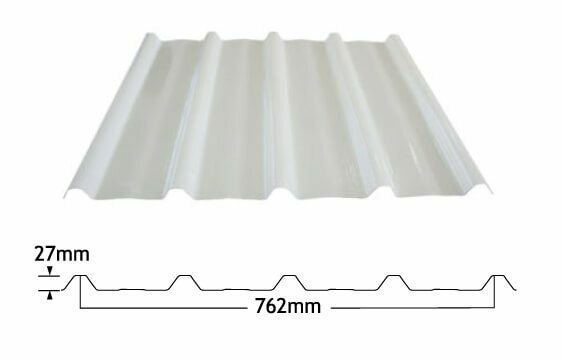 Queensland Sheet Metal offers Wonderglas GC sheeting which is available in the 2400gsm or 3050gsm series with the extra protection of a gel coated surface. The 100 micron thick gel coat is integral with the sheet (chemically cross bonded), so no delamination is possible. 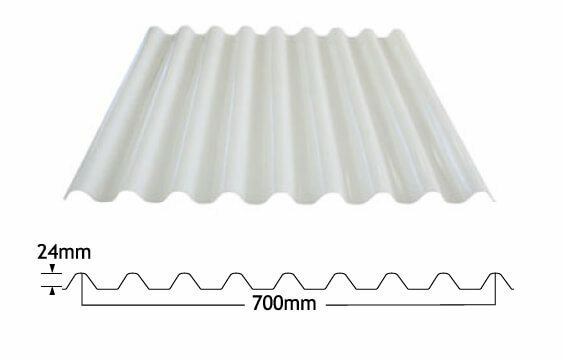 The gel coated sheet surface becomes an almost impenetrable barrier that reduces surface erosion and loss of light transmission to negligible proportions. Over the life of the sheet, GC retains its strength and flexibility and does not lose tensile strength or become brittle as happens with film surface coated and other translucent materials. Wonderglas GC is available in all standard profiles. Our Wonderglas GC range also comes with a 25-year warranty, meaning extra peace of mind for you. 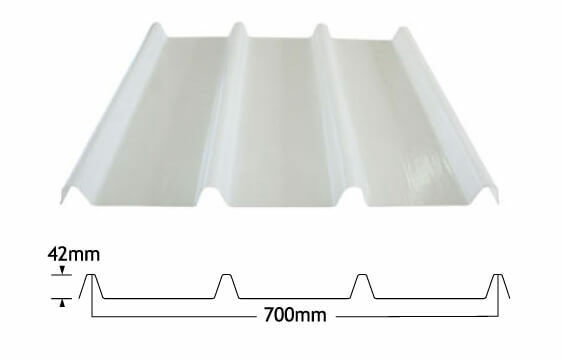 Get in touch with our expert team to find out more about our great range of fibreglass sheeting.